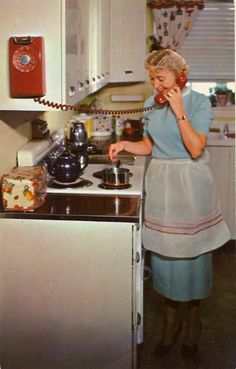 In the old days, we used to happy when the phone would ring. In the old days, the phone was a fixed object in some corner of the house, usually next to a comfortable chair, so you could sit and chat with whoever was on the other side of the receiver. When the phone would ring, we usually knew who it might be – a friend, your Aunt Wendy, your sister in Chicago. But that was then. Today Bob never calls. You read his Facebook updates. You might occasionally exchange “likes,” possibly the odd instant message chat. And in the end, you know pretty much what Bob has been doing and what he likes and what is happening around him. The same for your sister and Aunt Wendy. The virtual nature of our communications today means that we have the impression of talking to people all the time. We open some social media site with our morning coffee or tea and instantly know what our thousands of friends are doing. Especially the friends we never met. But – shockingly – the phone does continue to ring. Today’s phone is usually no more than a couple of feet away from us at all times, day or night, in the shower, in bed, in other incommodious circumstances. Today the ringing of the phone is not the event that it used to be. Today it is most often an interruption, and intrusion, and (often enough) an attack. The attack comes in the form of telemarketers and company representatives. When I arrived in Serbia, telemarketing was not nearly as common as is it is getting to be today. When people called me to offer an exclusive offer, I would listen politely and respond. Today I am more likely to bark NO into the phone and hang up. 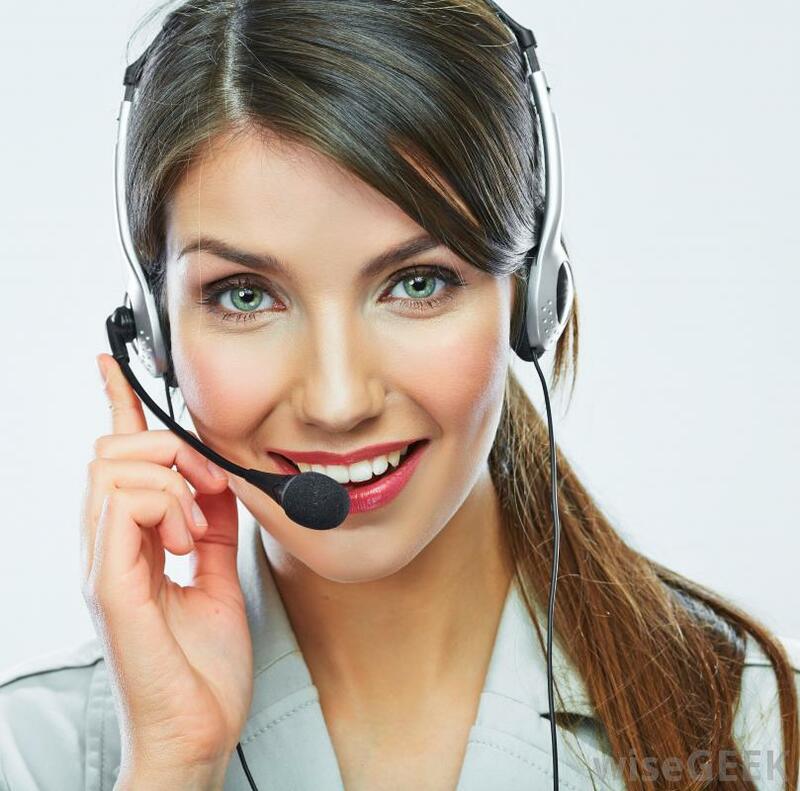 This is not because I hate telemarketers – I don’t even know them; they are doing a job. But it is more because my phone is now a much more intimate instrument than it used to be. I mean, if I do not even talk to BOB anymore, why would I want an unknown entity intruding on my privacy to try to sell me something based on the position of my name on his list? In the old days, when the phone rang it was like someone coming to the door. You hear it. You stop what you are doing and walk to the door or to the phone, and you engage the other person who has permitted himself to enter your space for a few moments. Is it trying to tell me something? I am not sure – I hung up. This entry was posted in Essays and tagged Belgrade, Chris Farmer, communication, information, Serbia, smartphone, social media, talking, telemarketers, telemarketing, telephone, The Standard Deviation. Bookmark the permalink.